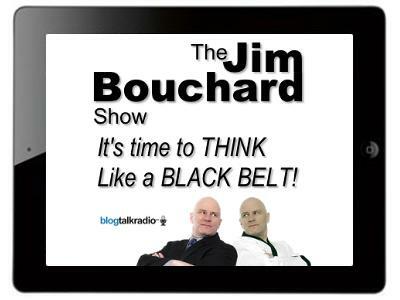 Be a Black Belt Social Media Marketer!!! 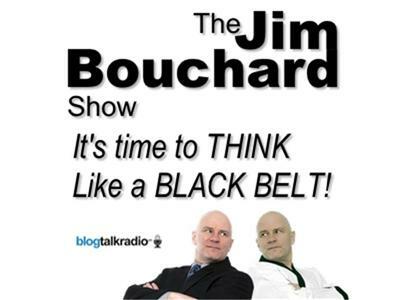 If you liked this show, you should follow Black Belt Jim. Do you have a business, book, product or service you're trying to promote? Well- if you're not using social media marketing effectively, you don't exist! 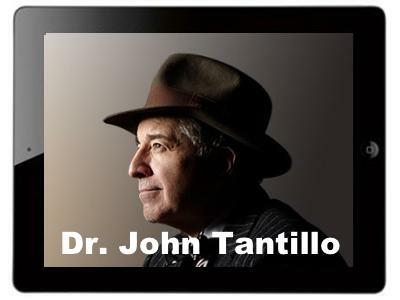 Dr. John Tantillo is America's Marketing Doctor and author of "People Buy Brands, Not Companies." He's a frequent guest on FOX News and a dear friend of the Jim Bouchard Show. Learn more about Dr. Tantillo here! 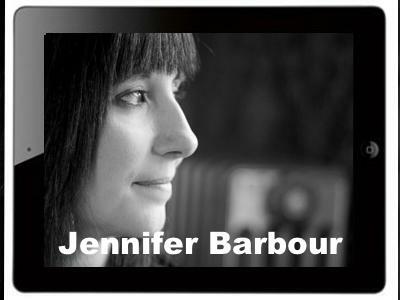 Jennifer Barbour is the Chief Engagement Officer at Another Jennifer Writing Lab. She's a professional copywriter, blogger and new media consultant specializing in small business and non-profit marketing communications. She's also our special co-host today! Learn more about Jennifer here! Set your reminder and don't miss this episode!! !